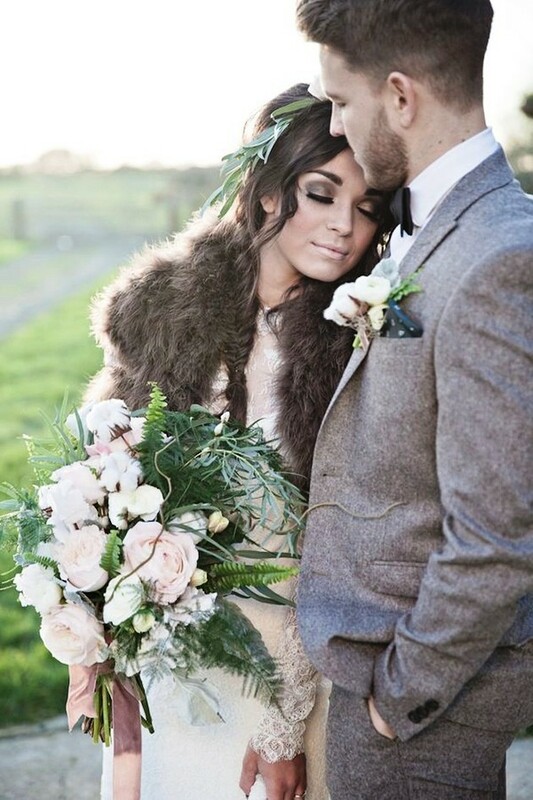 Autumn is one of the preferred times to plan a wedding. Not too hot, not too chilly… just temperate weather and lovely natural foliage that allows you to enjoy your big day from beginning to end! 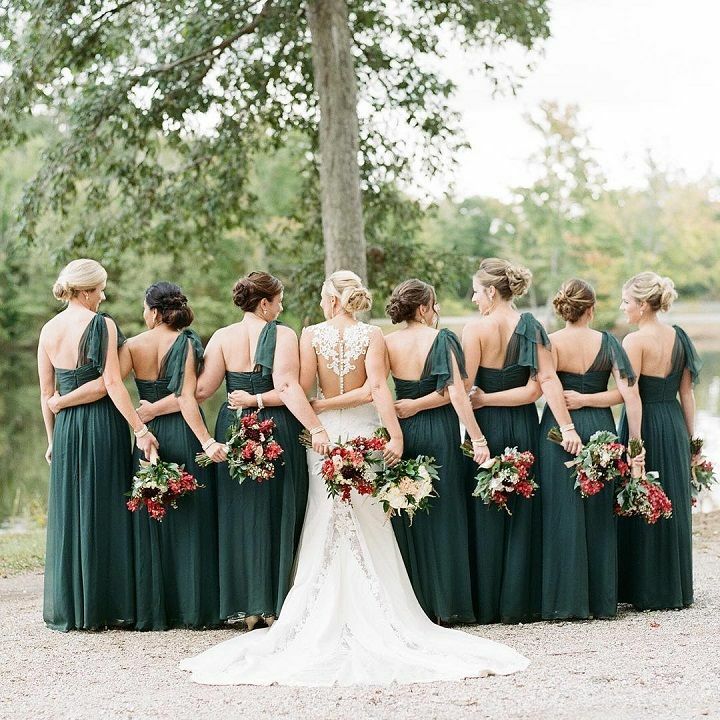 Of course, like every bride, you want to impress. And you know what? You can achieve exactly that if you plan ahead and carefully to the last detail. From the plethora of things to consider, here are our top four tips to help you get there. 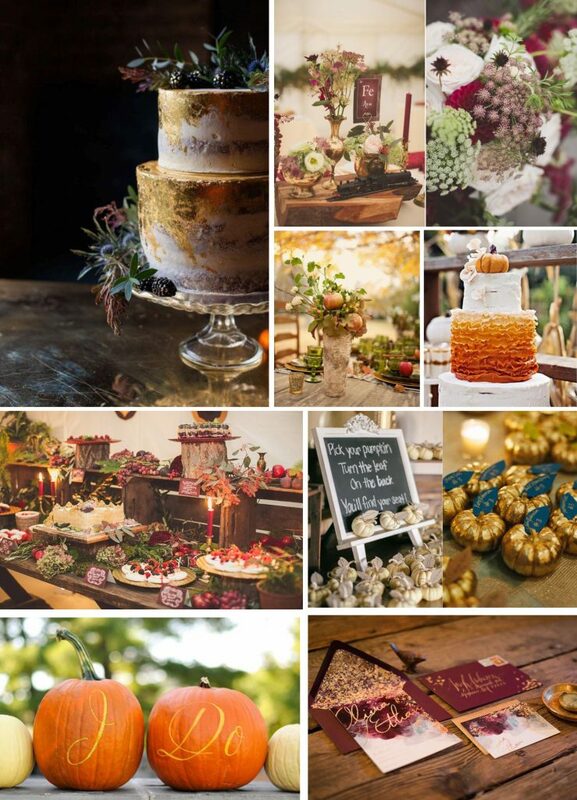 Two of the most popular choices for autumn weddings are: (1) the warm hue of chocolate and (2) rich purple, which, if accented with contrasting flowers, make an ideal fit for the season. Other great options are royal gold and fiery red. 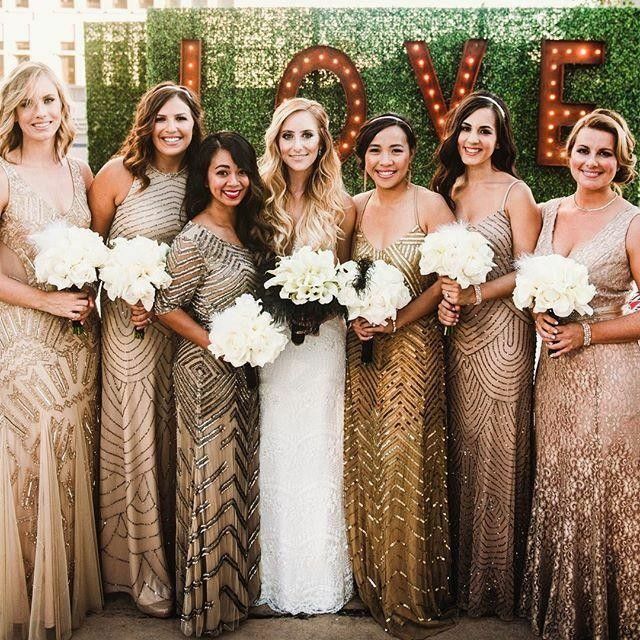 Just a quick tip here: You may be comfortable during the ceremony, as it is usually in the afternoon, but expect the temperature to drop as the day progresses. 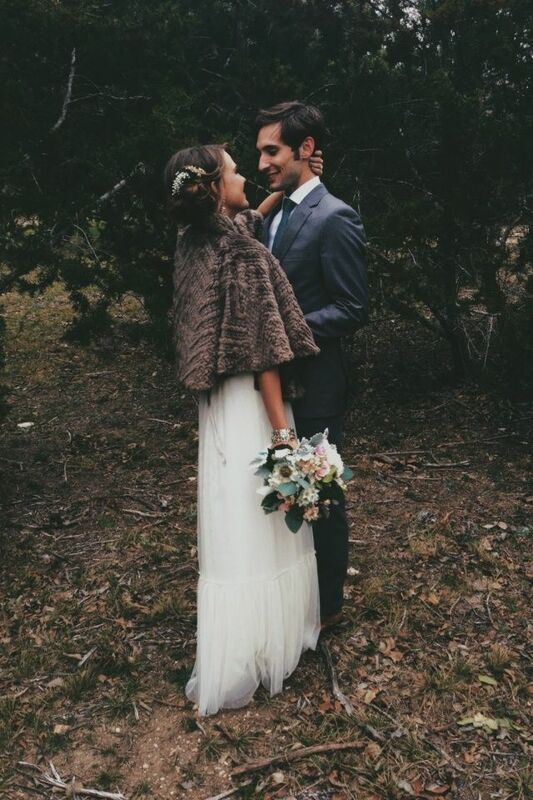 So, by the end of the ceremony and during the outdoor photos, keep your bridesmaids warm with a pashmina that you can match to the colour of their dresses! 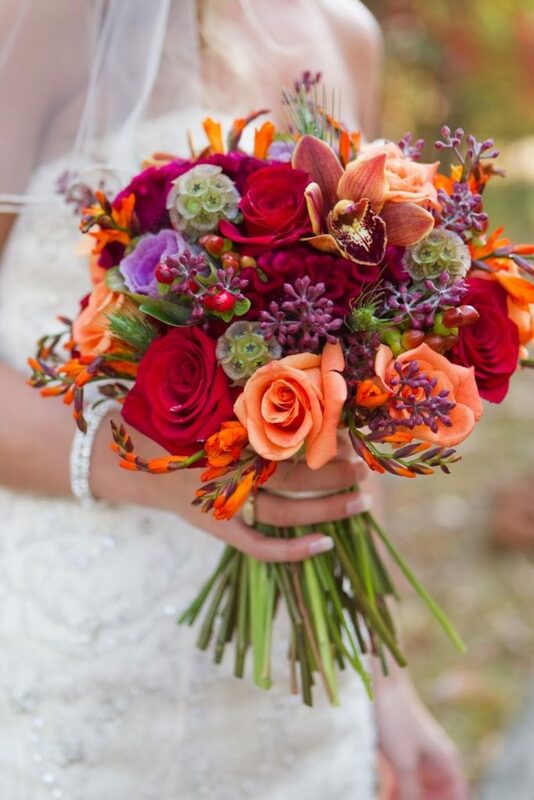 The most prevailing colours for an autumn wedding bouquet are orange, yellow, and white, although there are practically unlimited combinations to fit your own personal style and likes. 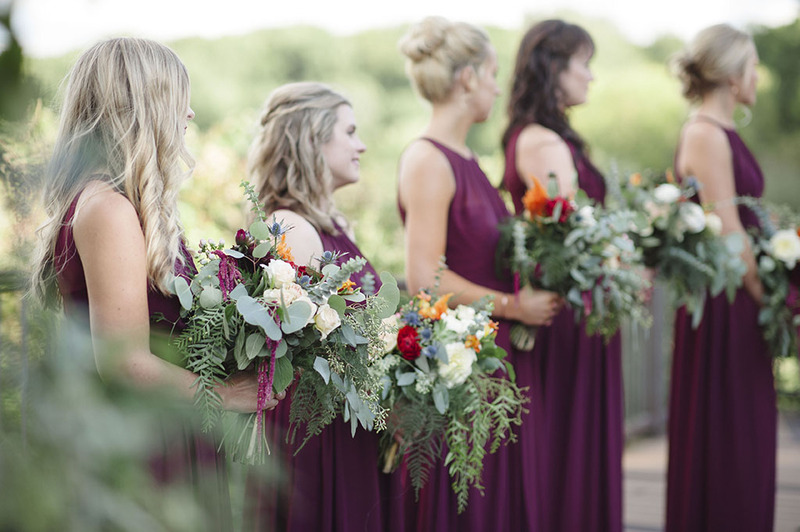 An autumnal mix of white roses (or garden roses) with some fall touches (gold leaves and deep crimson), accented with lots of greenery or fiddle fern, make a bold and a bit rustic, yet wonderful choice. If you want to take it a step further, you can always add mini pumpkins and see what happens! 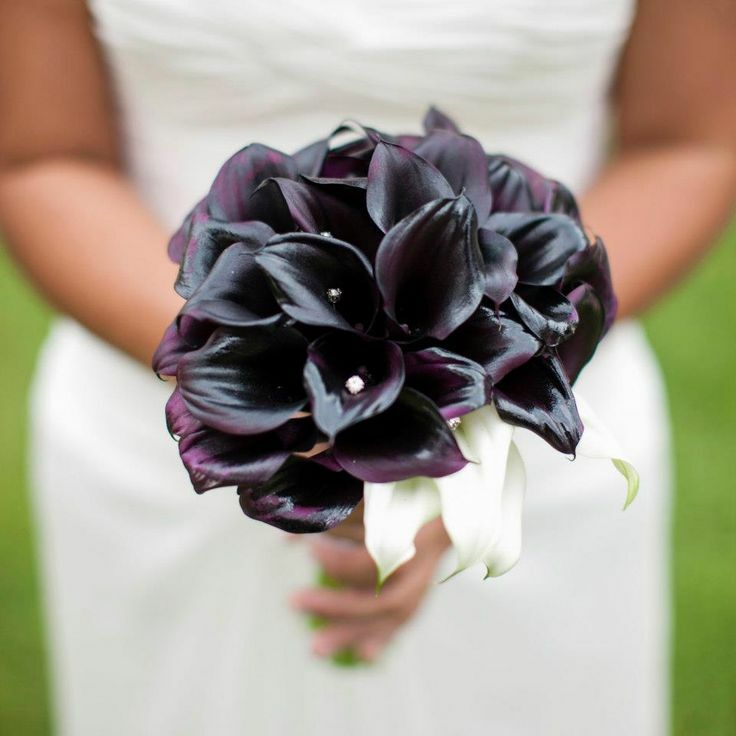 As for those wishing for more gothic-type weddings, you can have a gorgeous bouquet of purple calla lilies and burgundy roses, maybe accented with black feathers! We have all seen flower girls holding traditional baskets down the aisle. Nothing new there. But, how would you and your guests feel if they had pumpkins, instead? Tip to make things even more interesting: Speaking of pumpkins…steal impressions by having a carved pumpkin centre piece or perhaps and mini pumpkins at each place setting. Your table tops will exude a truly autumnal vibe with a chic décor like that! 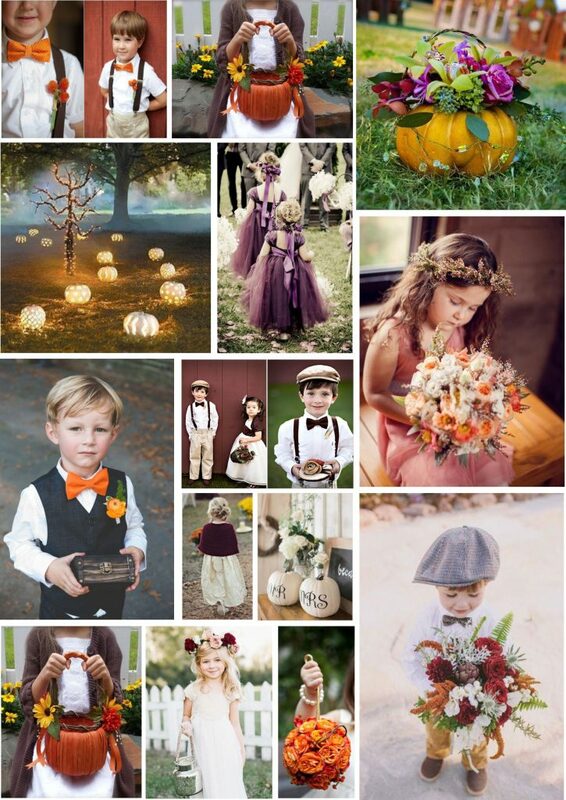 As for those cute ring bearers, you can make them look sharp in lovely grey suits, matched with trendy orange ties! There is so much you can do with the favourite autumn representatives: the pumpkins. You can have a table featuring family wedding pictures adorned with faux pumpkin baskets. Or, you could carve your monogram (your brand new one!) into pumpkins and place one at each table. Of course, you can fill faux pumpkins with bright flowers and impress just as much! Besides pumpkins, vintage lanterns make an excellent décor, especially if accompanied by a garland of leaves, or a vase filled with berries, pinecones, branches, and gourds, and on a lovely rustic table runner. 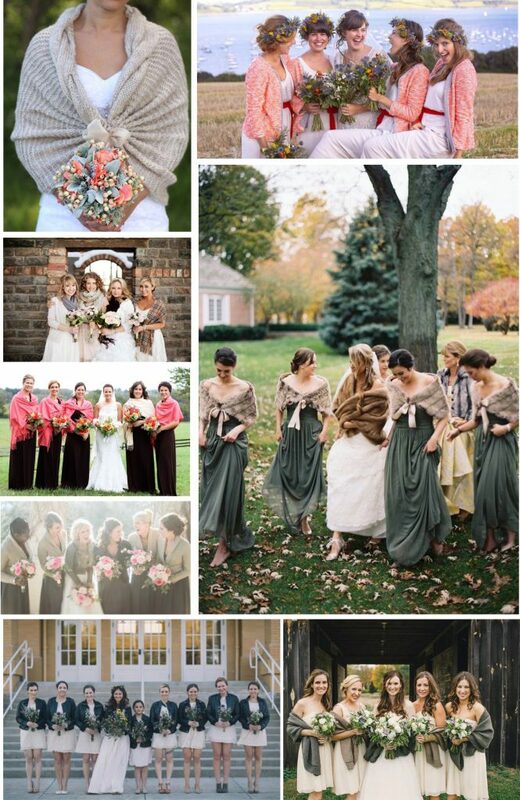 Planning an autumn wedding has much to consider, but it is definitely worth every bit of the effort.